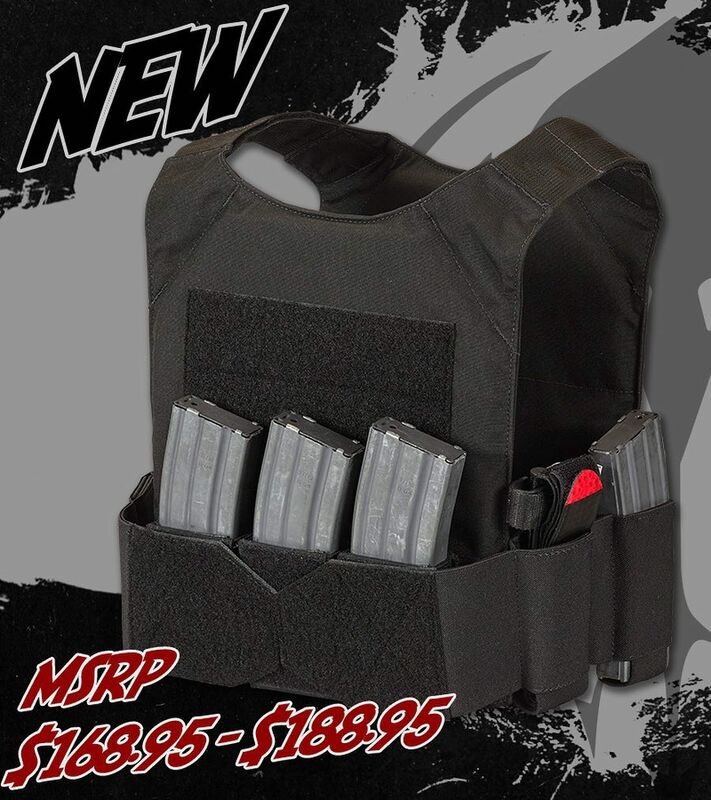 Chase Tactical is offering a new plate carrier package at a special price. The package is based around their Low Visibility Plate Carrier and its everything you need to get this carrier up and running (except the armor). Grab the new LVPC-M1 COMBO. Use Coupon Code LVPCM1 at checkout for 10% OFF. The LVPC-M1 is a combination of our Low-Vis Plate Carrier and our Triple 5.56 Velcro Mag Pouch. The LVPC-M1 is a low profile slick plate carrier and fully adjustable on the shoulders for size. The sides are made from double layer Mil-Spec elastic and each side has 2 integrated internal pouches which can hold mags, tourniquets and/or radio. The sides are fully adjustable for girth by way of Velcro closure.